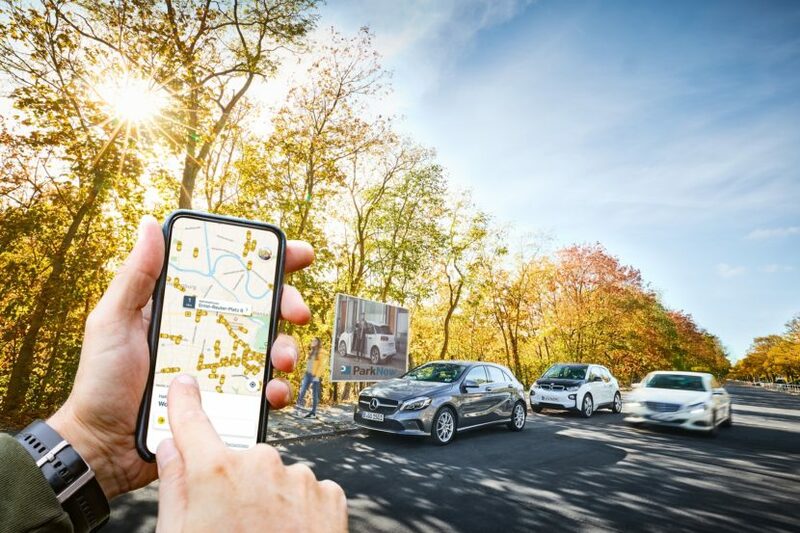 A while back BMW and Daimler announced they are planning on launching a new mobility platform aimed at rivaling the likes of Uber and China’s Didi. Pending approval from relevant authorities, this new joint-venture would encompass everything, from car rental, to charging infrastructure and ride-sharing. Up until now, details have been rather scarce but a new report from The Drive claims that the resulting company will be called ‘ Jurbey ‘. The name has been apparently trademarked last year by a law firm known for working closely with Daimler in the past. The trademark filing also offers insight into what Jurbey would offer to those willing to sign up. According to the report, the software will provide information about transportation services, parking and even recharging electric vehicles. On top of all that, you’ll be able to rent a car with or without a driver and the app will also have a navigation function. The European Commission gave the green light for this merger back in November 2018 and the companies are now working on integrating both sides into one single app. BMW and Daimler will put together their DriveNow, Car2Go, Clever taxi, ParkNow, ChargeNow and ReachNow divisions among others, to create one comprehensive collection of mobility services. The resulting effort will be headquartered in Berlin, a ‘neutral’ location avoiding the obvious Munich and Stuttgart headquarters of the two German giants. 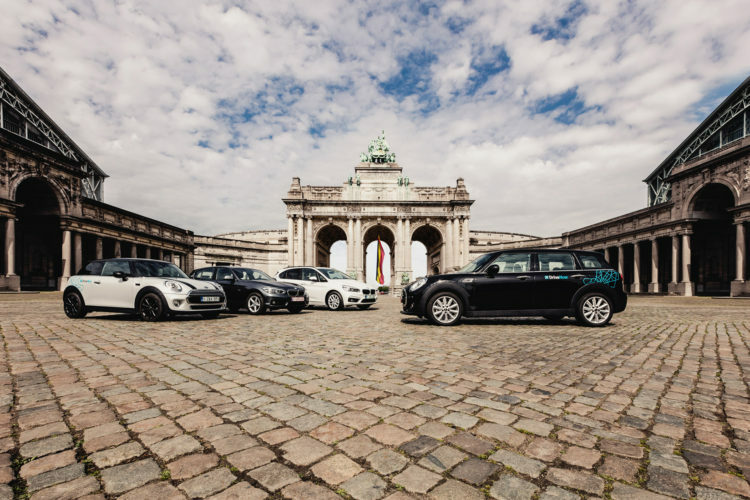 The same report claims that this move to Berlin stirred up some heated debates in the headquarters of both companies as a lot of the people involved in the separate companies of both BMW and Daimler aren’t necessarily willing to move so far away from their families. The new office will apparently have enough space for about 500 employees and is currently being prepared for its new purpose.